Line App not Working on iPhone? Here Are Solutions! There are some notable problems that might spring up while using Line application. These problems can lead to abrupt disrupt of the app’s functionality. These problems might be as a result of many factors which we will discuss in this article. There are various causes of problems in every app, most of the problems are bugs that normally would get fixed with the latest update of apps and device operating system, but some other varied range of app malfunctions can only be fixed from the user’send. This is the reason why this piece of writing is very helpful. Out of the various issues, we have listed some of the major problems below along with their individual and DIY (do it yourself) steps that would fix them with no complication. 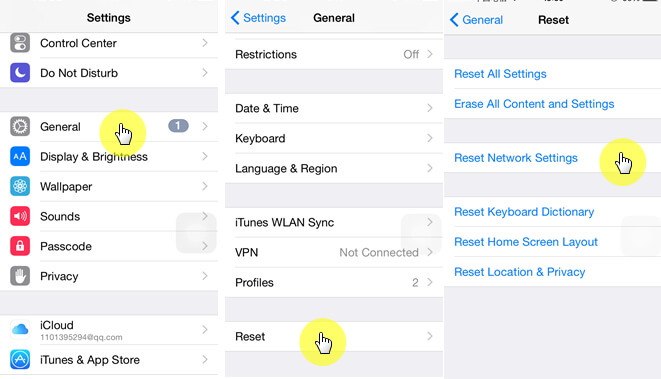 Switching a device OFF and ON is the basic and most common troubleshooting technique to any device or app malfunction, this helps to refresh all services required for perfect operation of the application. If the problem persist after restart, then other options can be initiated. This could be caused by various reasons but first, it’s highly recommended to check your device’s network connectivity. If it’s okay, then restart the phone to refresh all services. If the problem persists, the following will probably help. Update the device OS to the latest version as the issue of applications crashing is more likely to occur on older operating systems. 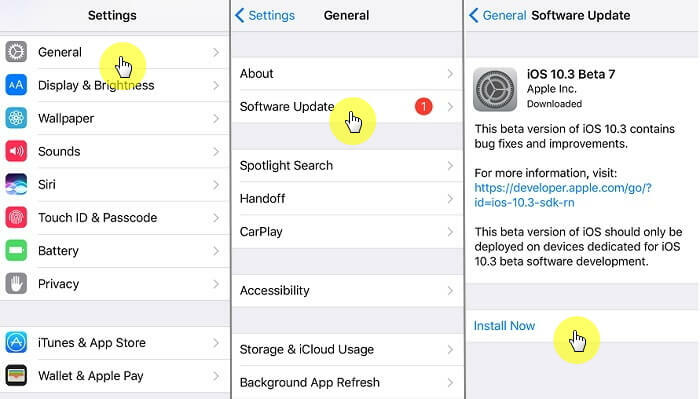 To check for recent updates in iOS, simply go to Settings > General > Software Update. This will show up any recent update which has come for the device. Now, there could be various reasons why this could happen. One of them could be the version of Line app being used. Hence, to resolve this issue, you must update the Line application version to the latest one, which most likely would fix the issue. If there is no enough space in the device, the device might malfunction and cause other applications including Line to crash abruptly. So, check if there is enough cache space left for the device to work properly. 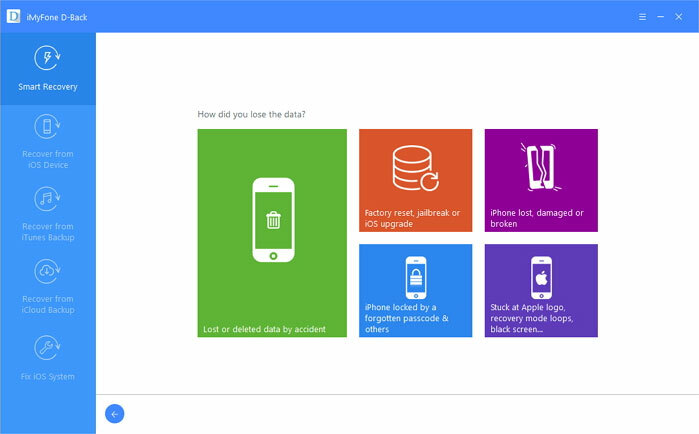 Try clearing every unused background data and applications such as messages, images and photos etc. to free more space. Login notification is a form of security feature which notifies you that your account has been logged in a particular device and at an actual time. Therefore, if you receive an unknown login notification, it could be caused by a situation where someone else might have access to your email address and password. There is a high possibility of someone else using your account on another device without consent, therefore best solution is to reset your passwords immediately in order to prevent your account from being hacked. You may not be able to hear the other party, or their voice messages might sound broken-up if the network signal is weak. Excellent calling experience (both audio and video) on Line app is best enjoyed over a strong network signal, this is why 3G or 4G network is highly recommended. Using Line voice and video calls on your device requires certain settings and hardware compliance to enable this functionality. Therefore, if you can’t hear voice messages clearly, you need to check all your devices sound settings. 1. Turn your speaker off and on again, and try adjusting the volume. 2. Turn on "Receive Voice Calls" in LINE. 3. Enable Line to have access to you microphone. Note: Video calls can only be made on iOS 6.0 or later, Android 2.3 or later, or Windows Phone 8.0 or later. App update gives developers the privilege of improving app functionality, fixing bugs, increasing speeding and revamping interface design. There is every possibility that this issue will be fixed by updating your line app directly from the store. 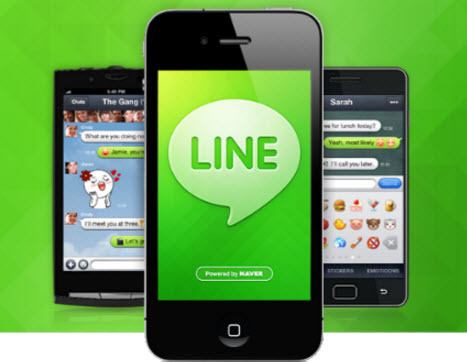 As Line has become one of the widely used social apps in the world, how to recover deleted or lost Line messages, including photos or videos attached in the line chat history, has been heatly searched and talked about on the Internet. People are eager to look for an application that can solve their Line data loss problems for good. To do so in a quick and easy way, iMyFone D-Back is one of those programs you can totally rely on to get back your lost Line chat history and more. 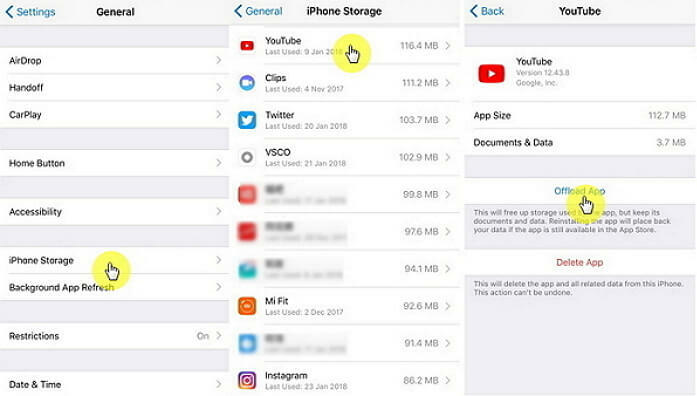 Whether they are mistakenly deleted or just get lost somehow, you may get it back within easy steps: connecting, scanning and recovering. Download below now to give it try if you do have something to find back. I really hope this walkthrough helped you through any possible Line problem and its required solution for a better experience. Enjoy the world of technology with Line!